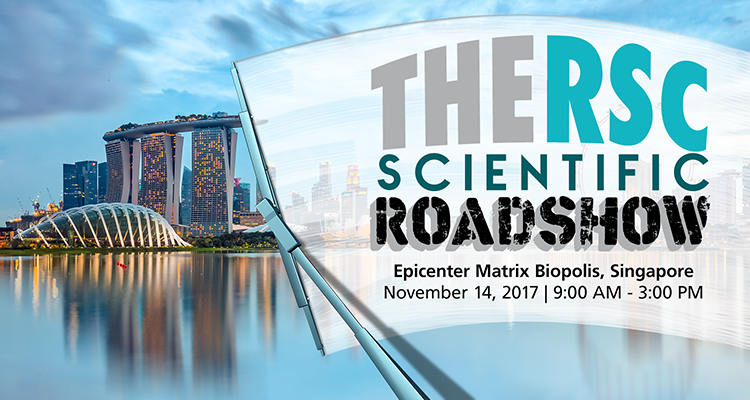 Esco Aster is strengthening its core in bioprocessing for being one of the exhibitors in the upcoming Research Support Center Scientific Roadshow on November 14, 2017, starting from 9:30 am to 3:30 pm at Epicenter Matrix Biopolis, Singapore. The world of science is changing, and this impressively affects the quality of life, be it from the first vaccine or cancer treatment. The RSC Scientific Roadshow brings the top innovation and technology trends, emerging services for research and development, and fun-filled interaction from various research institutions and partners in one roof. The visitors will have an experience of how scientific breadth and scope can help recognize and solve societal problems, that will serve as a platform for expanding the industry. This includes research of the human genome to the extent needed to enhance human health. Join Esco Aster in its dedication in bridging the gap between diverse professions for the creation of an inclusive world. We are beyond committed to making lives easier, better and healthier, from offering bioreactors perfect for your research and development needs to CDMO services. We are inviting you all to be a part of this well-rounded experience and participate in our booth to win attractive prizes. Get ready and see you there!